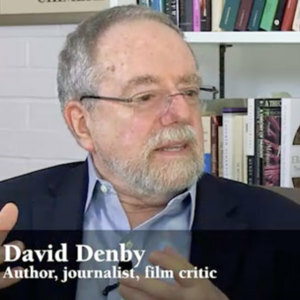 David Denby discusses works of literature that influenced his thinking as a child and as a teenager. 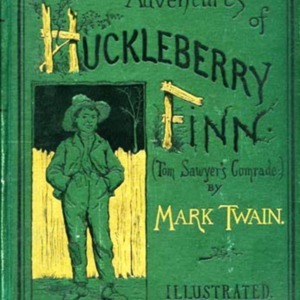 Looking back, these books transformed the reader that he is today. 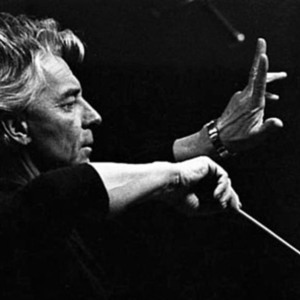 David Denby discusses hearing Herbert von Karajan conducting a performance of Mahler’s 9th Symphony—a moment which made him realize the power of music as a universal language. 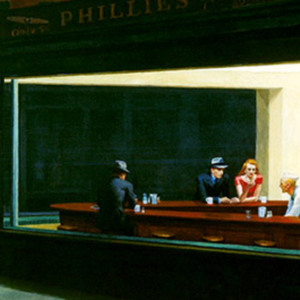 Have we lost the metaphysical? And how do we regain it? Answering the question whether a humanities moment looks different across generations, David Denby shares an example of such a moment he and his son experienced together at the Art Institute of Chicago.